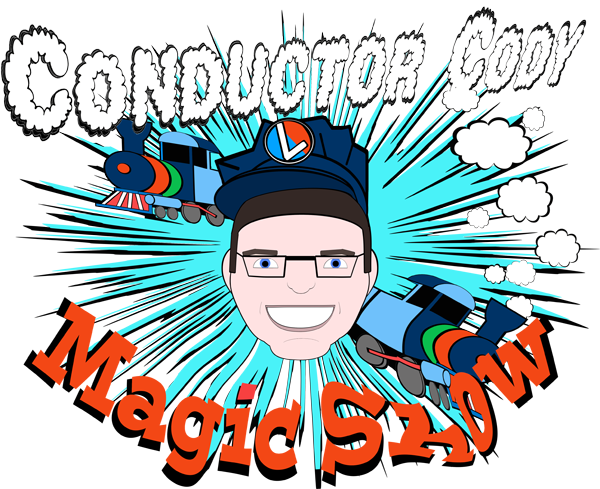 Conductor Cody will take your child on a magical train adventure at their next birthday party! By combining trains and magic, two things we all know children love, into one 30 minute show, Cody will make sure your child's birthday party is a memory that they will never forget. codyclarkmagic@gmail.com or via phone at (502) 523-7422.